Malaysian budget airline Air Asia is under fire after a Facebook rant from a disgruntled passenger went viral. Facebook user Claudette Cirujales Cledera recently posted a lengthy post retelling her bad experience with the airline’s staff at Puerto Princesa airport in the Philippines. Cledera was complaining about the airline’s baggage handling and a possible issue with their weighing scales. According to the passenger, she was about to pass through the boarding gates with some of her family members when the security guard grabbed her bag, weighed it without permission, and said it was over the weight limit. Cledera was surprised to see her bag weigh over seven kilos, which is the limit for hand-carried bags for AirAsia. “I was shocked to see it went over 7 kg because I weighed it before leaving for Puerto Princesa and it was less than 7 kg. I absolutely did not add ANY new things to my suitcase and actually even left a few more things with my Mom before leaving the hotel. So it was clearly impossible for my suitcase to weigh more than 7 kg. Cledera also complained about how the airline staff only asked to weigh bags during boarding time. Cledera’s post has received thousands of comments, some of which are from travelers who have experienced the same problem with AirAsia. The post has been shared almost 10,000 times as of this posting. What do you think of this incident? Have you experienced anything similar? Tell us about it in the comments section. The IceHotel opens every winter and features different jaw-dropping designs that will put the Ice Palace in that James Bond movie to shame. The IceHotel in Sweden was first built in 1989 and has been rebuilt annually since then. It's located in the village of Jukkasjarvi, 200 kilometers north of the Arctic Circle and next to the shores of the Torne River. It opens every winter and features different jaw-dropping designs that will put the Ice Palace in that James Bond movie to shame. This year is the hotel's 28th version and a total of 36 artists from 17 countries worked on it. 30,000 cubic meters of snow and ice were used to construct the hotel. 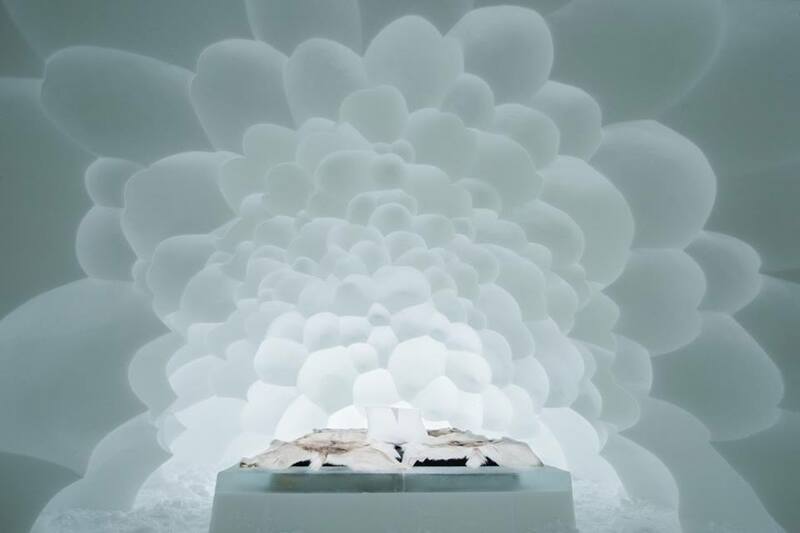 500 tonnes of clear natural ice was used to make the glasses and the ice bar. 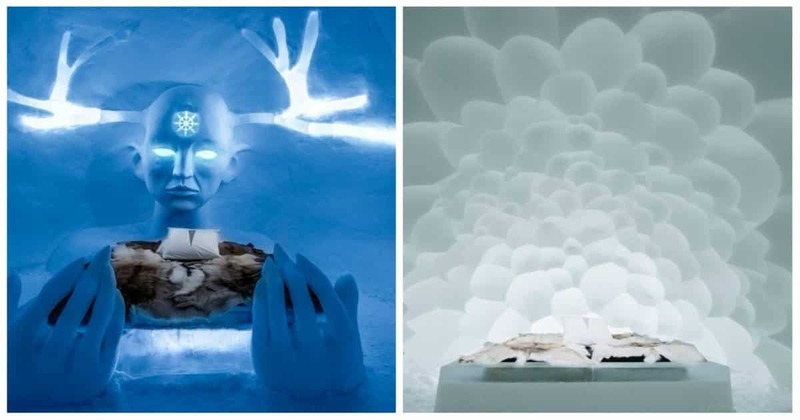 The IceHotel opened on December 15 and features 35 deluxe suites, each with unique designs. It fits a bed and nothing much else. Bigger is usually better when it comes to hotels and other accommodations. A large hotel room is always an attractive prospect. But in this case, it's the smallness of this "hotel room" that makes it popular among tourists. It's none other than an old converted Volkswagen Beetle, stripped down to fit a bed and nothing much else. 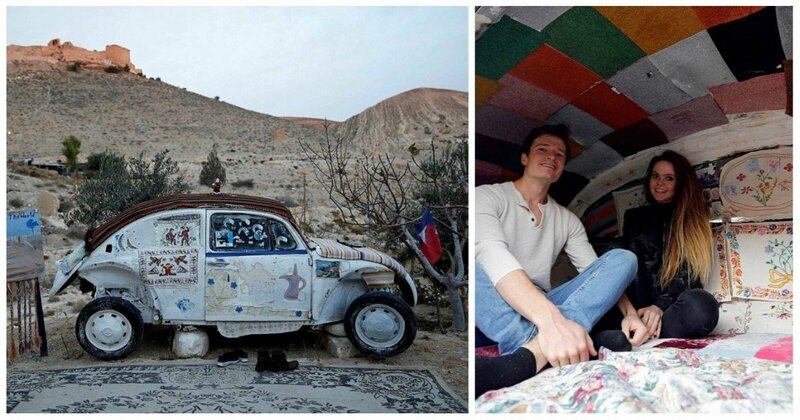 64-year-old Mohammed Al-Malahim of Jordan believes that his Beetle is the smallest hotel in the world. He charges $75 for a night's stay. 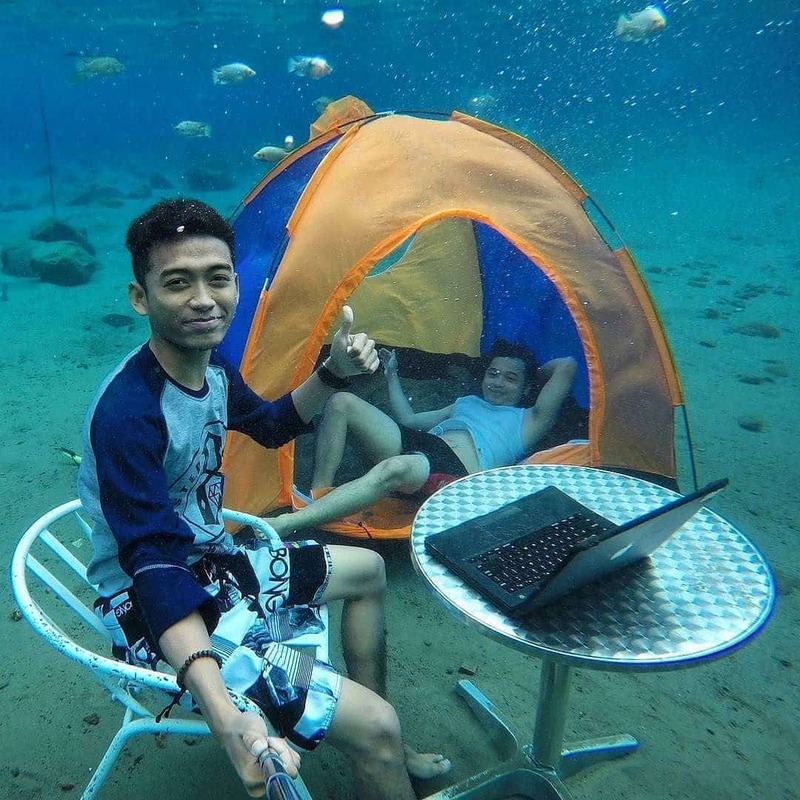 He started this business in 2011 and has attracted scores of tourists who want to stay in someplace quirky and unconventional. 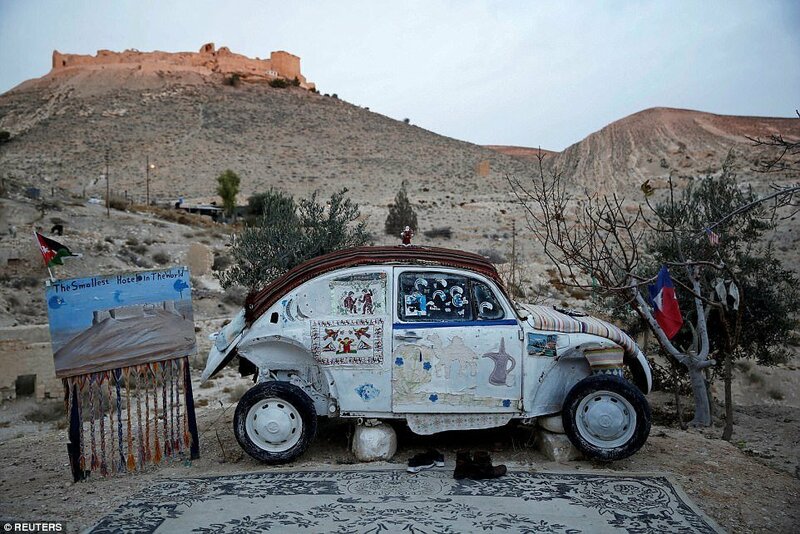 The car sits on stones in Shoubak, Jordan, overlooking some of the loveliest scenery in the region. The place may not look like much – but the fun begins as you go underwater. Let’s admit it: we all love taking selfies and sharing them with our buddies on social media. There’s nothing wrong with that, of course, as long as its done sparingly. It’s not like the whole world wants to see hundreds of your selfies in a single upload. Still, we wouldn’t blame you in case you capture and post numerous photos as you visit this place. I know I won’t be able to resist it. 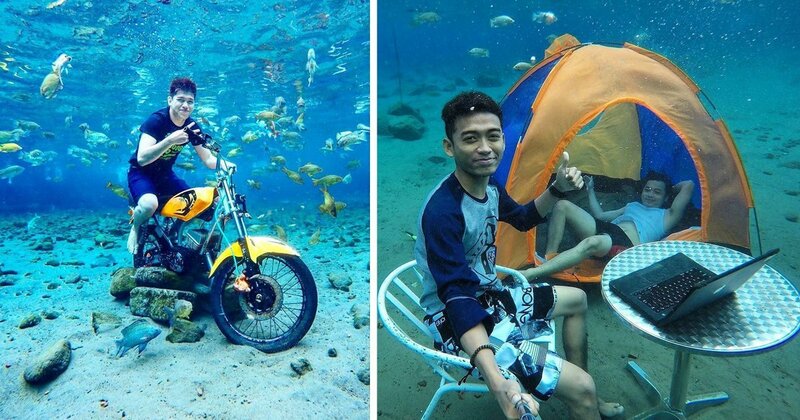 Indonesia’s Umbul Ponggok is the place to go for the most epic selfies ever!